111 San Joaquin Road, Mountain Village CO | 36300 - Telluride Real Estate Corp.
DirectionsMountain Village Blvd to San Joaquin. 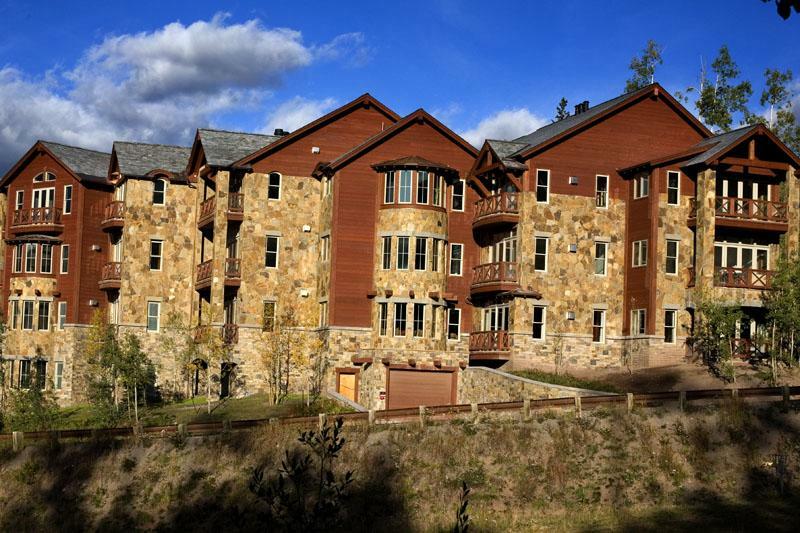 Lorian III is the first complex on the left but second driveway on the left. 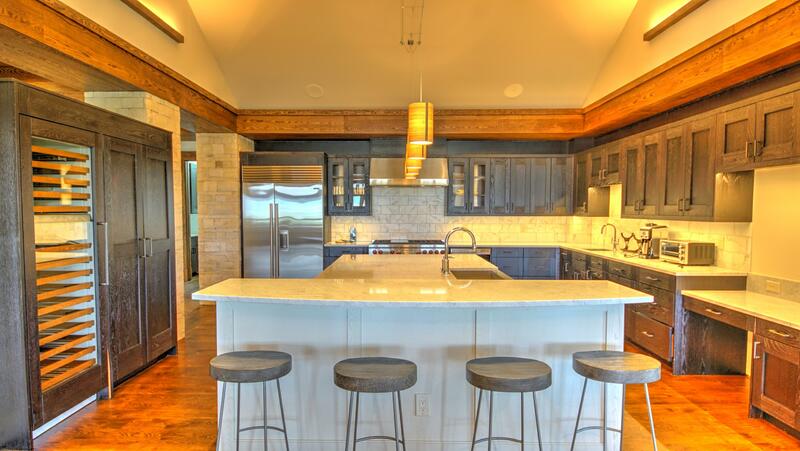 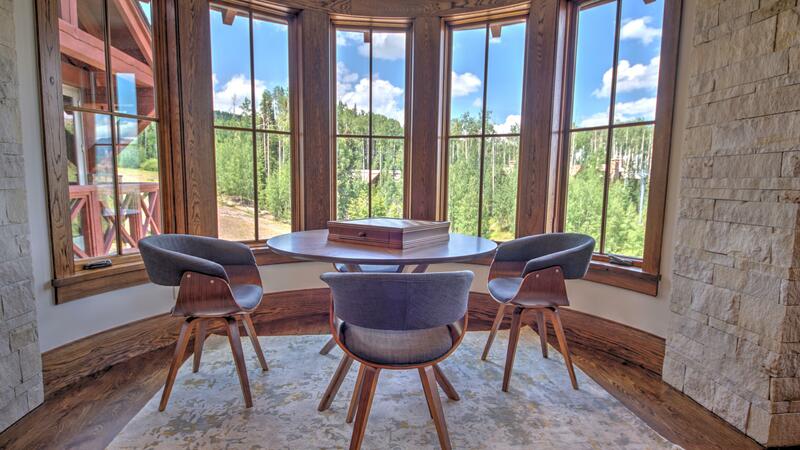 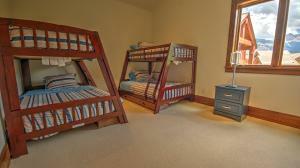 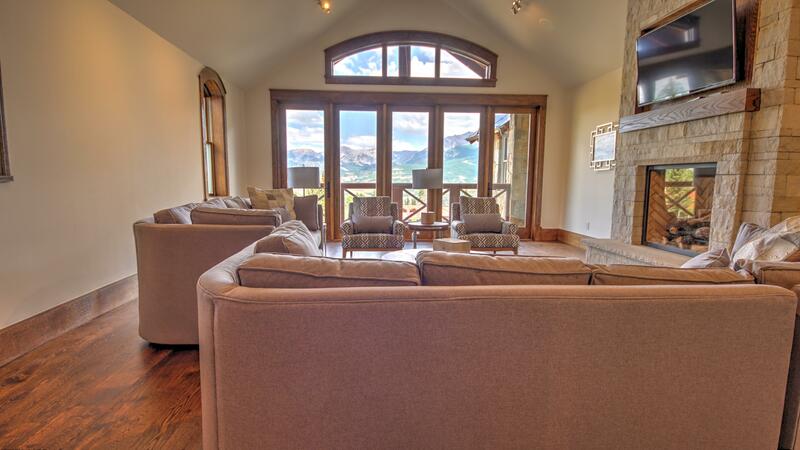 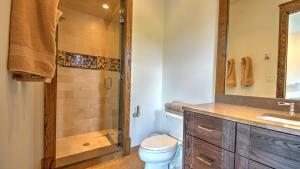 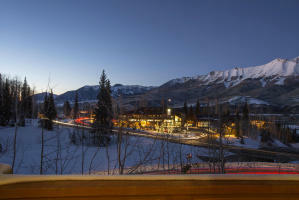 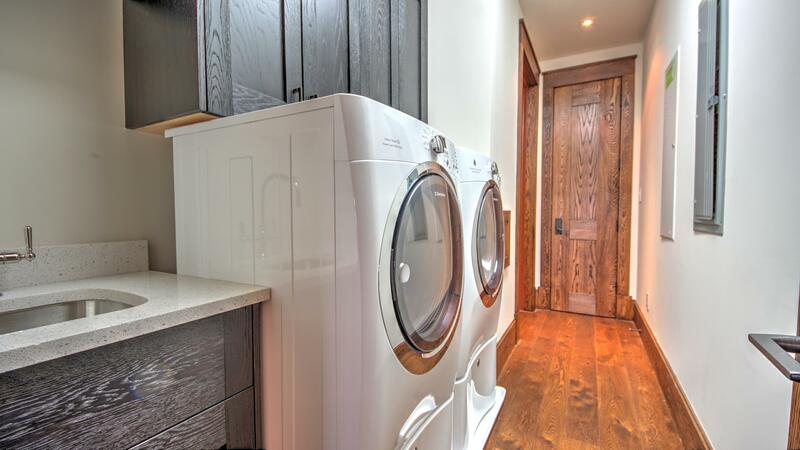 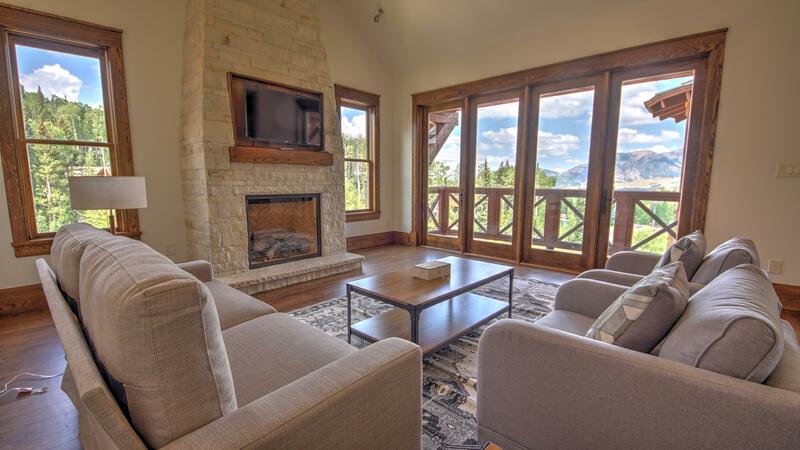 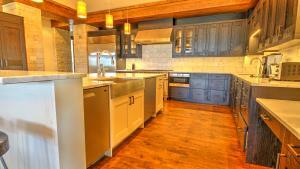 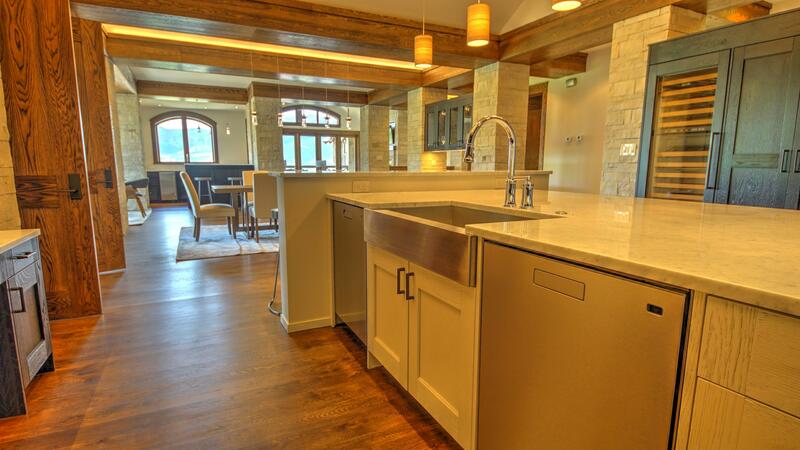 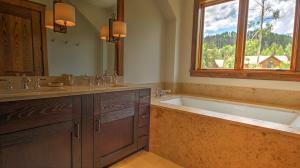 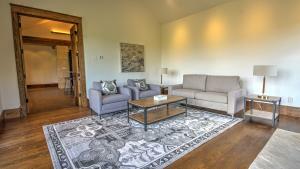 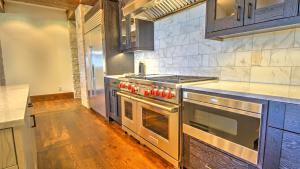 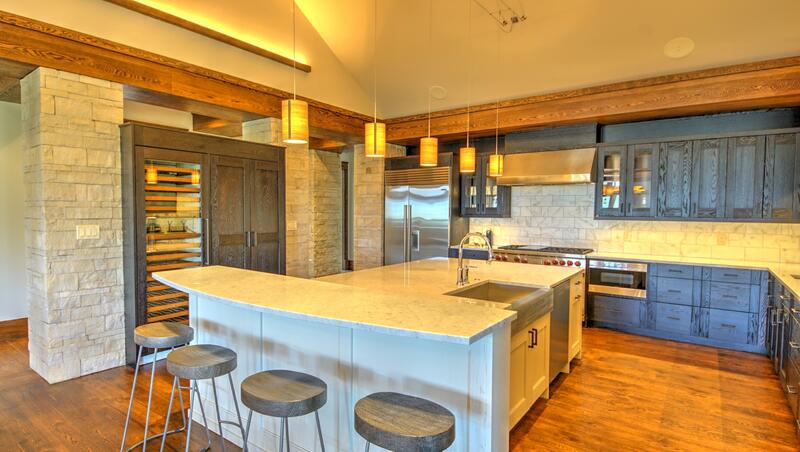 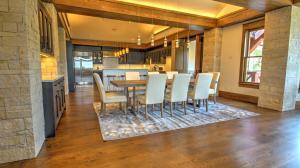 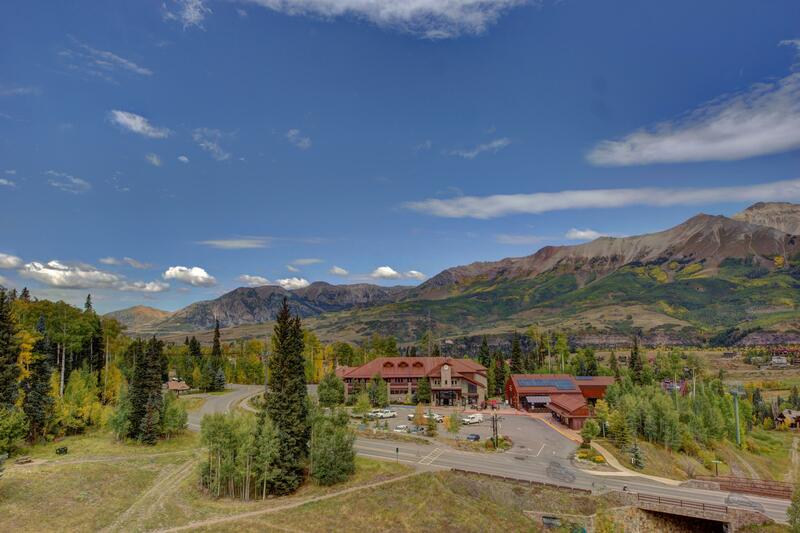 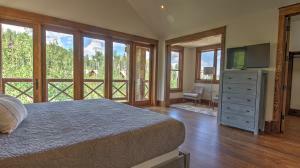 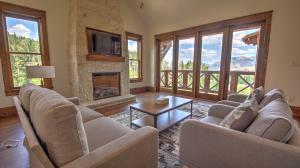 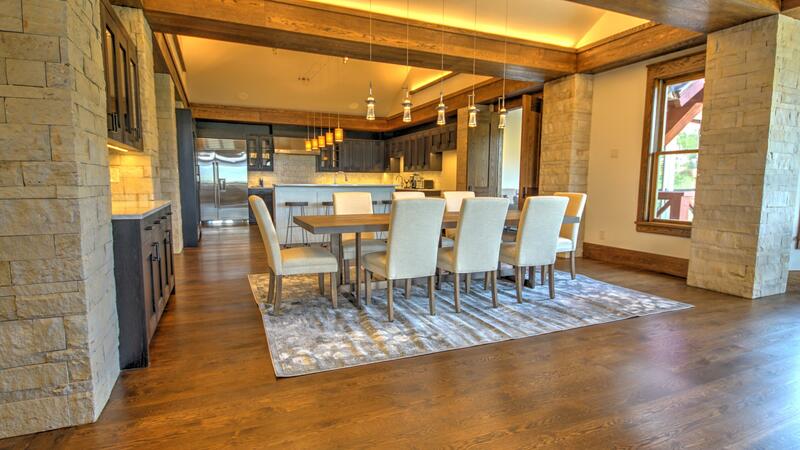 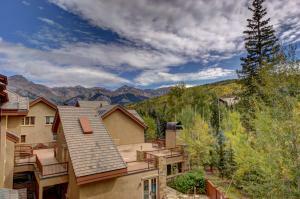 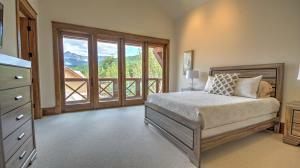 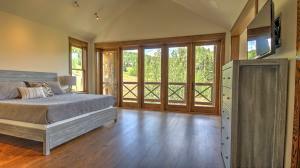 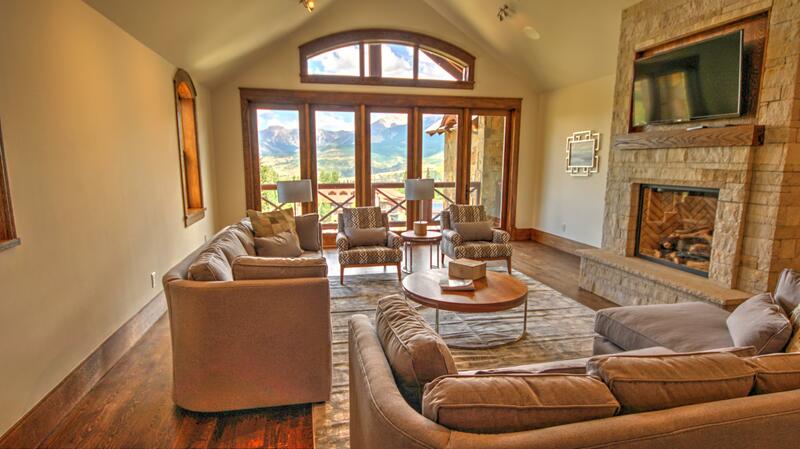 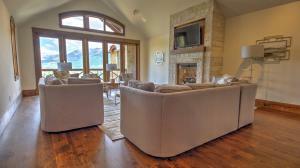 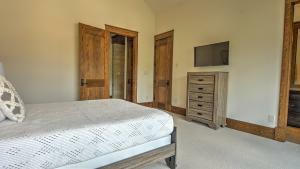 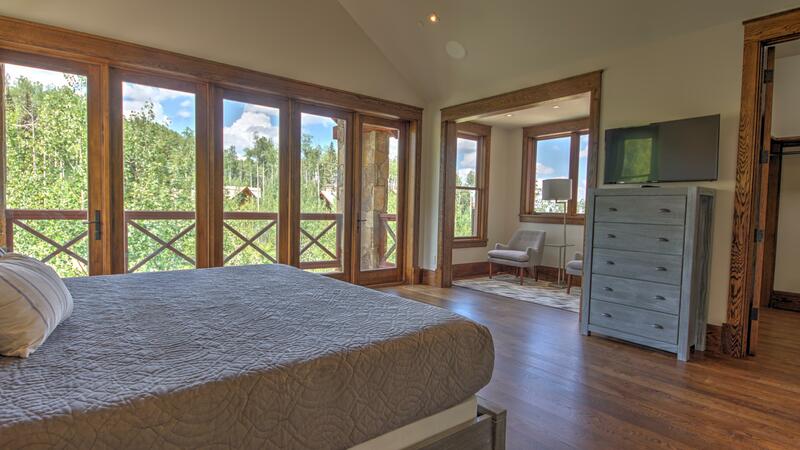 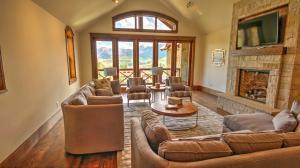 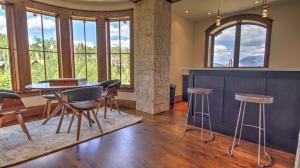 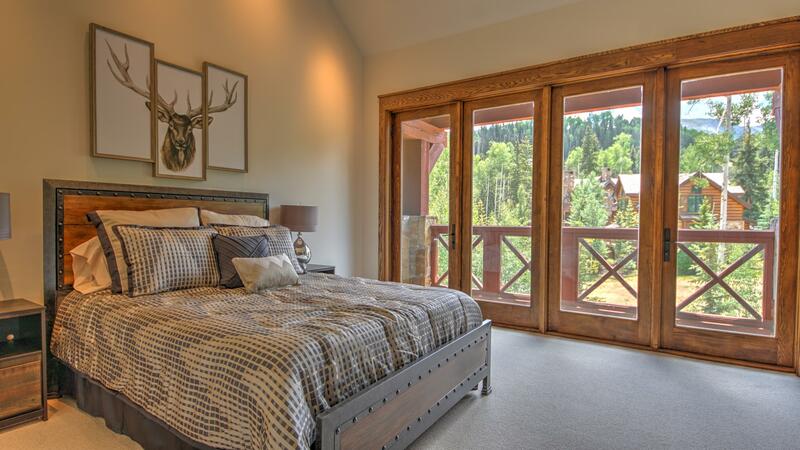 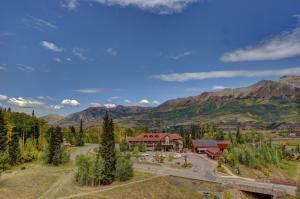 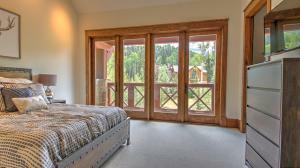 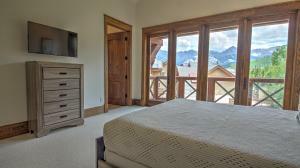 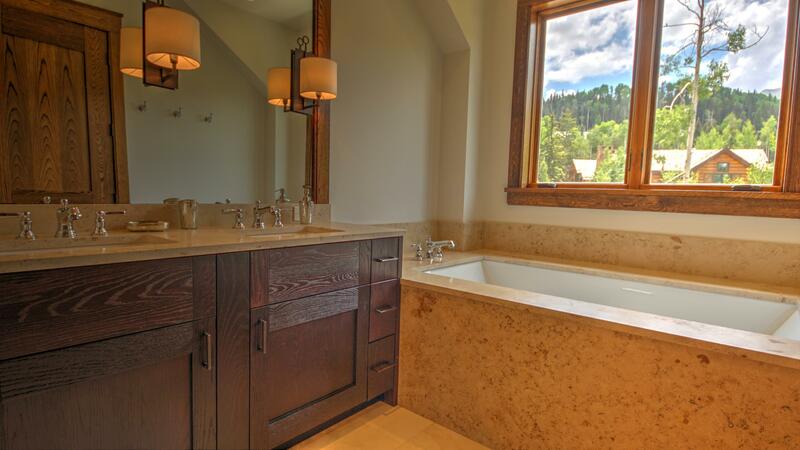 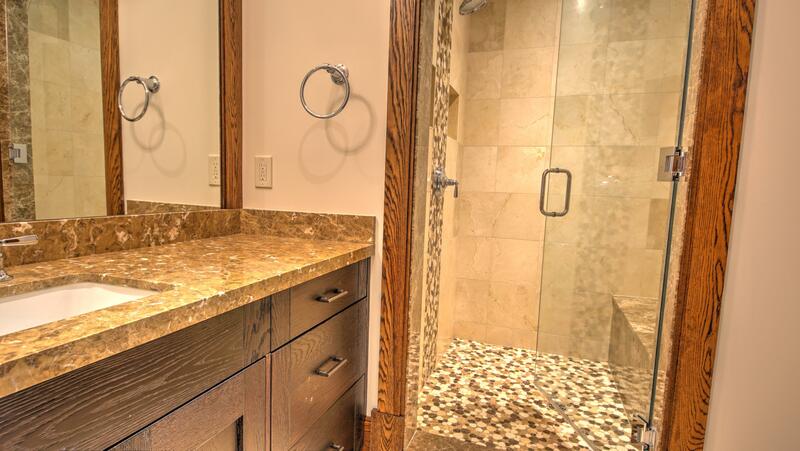 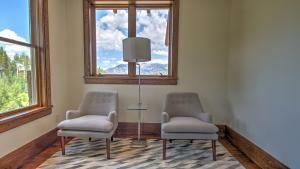 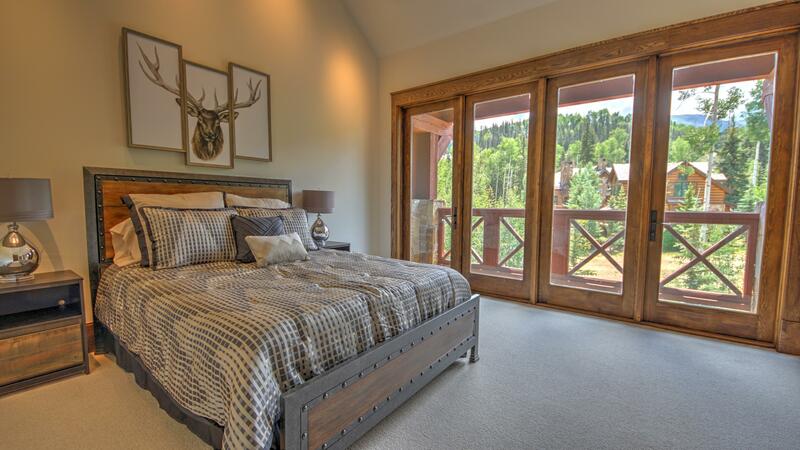 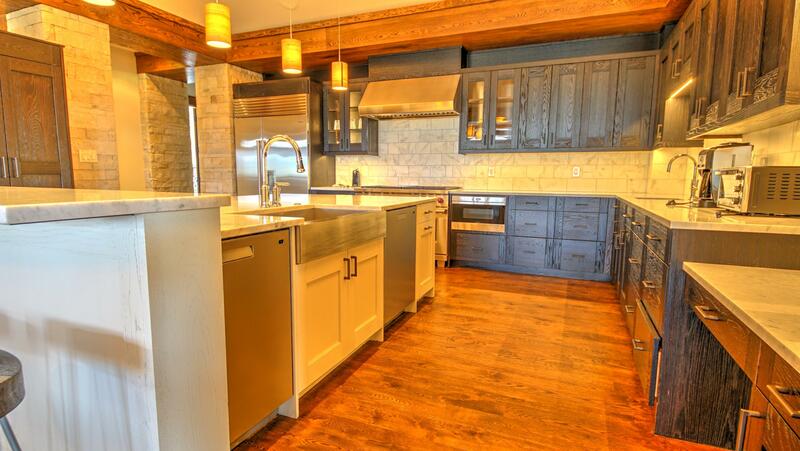 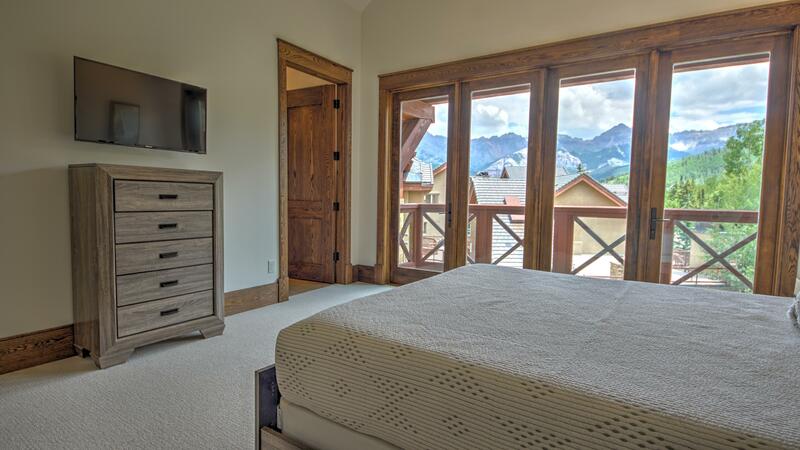 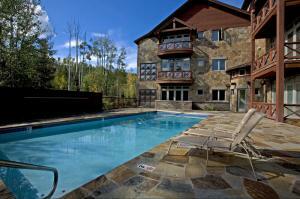 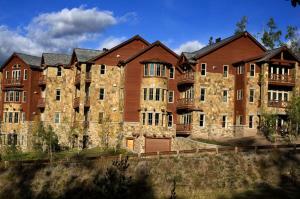 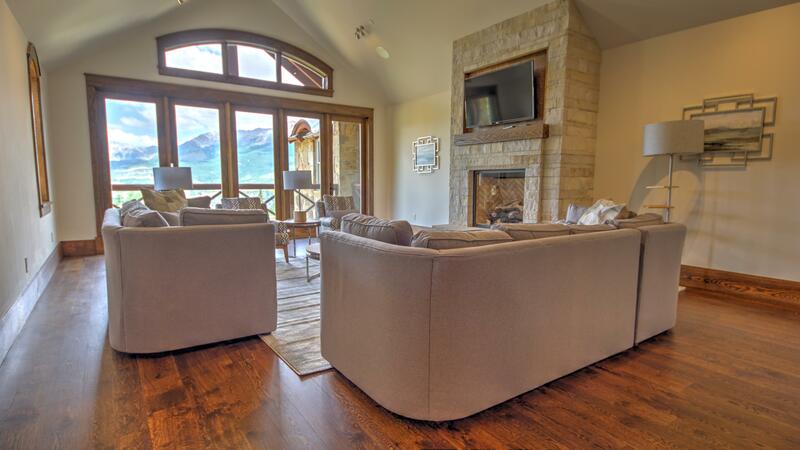 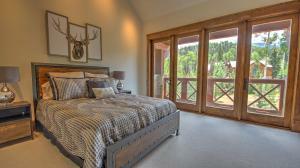 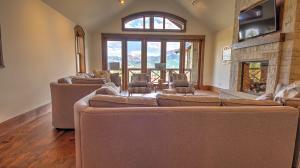 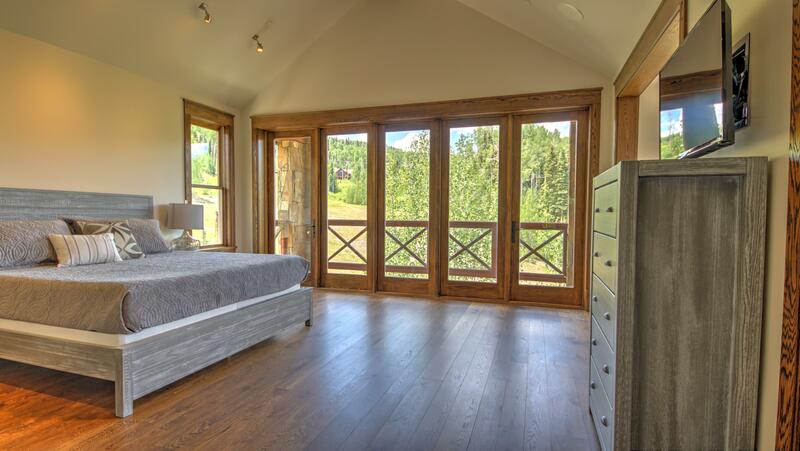 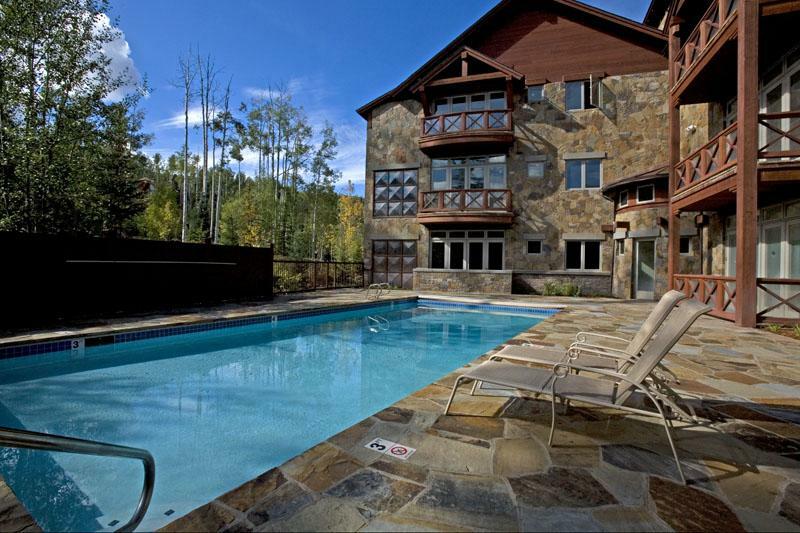 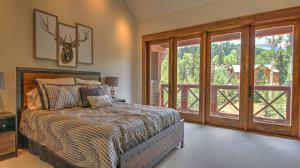 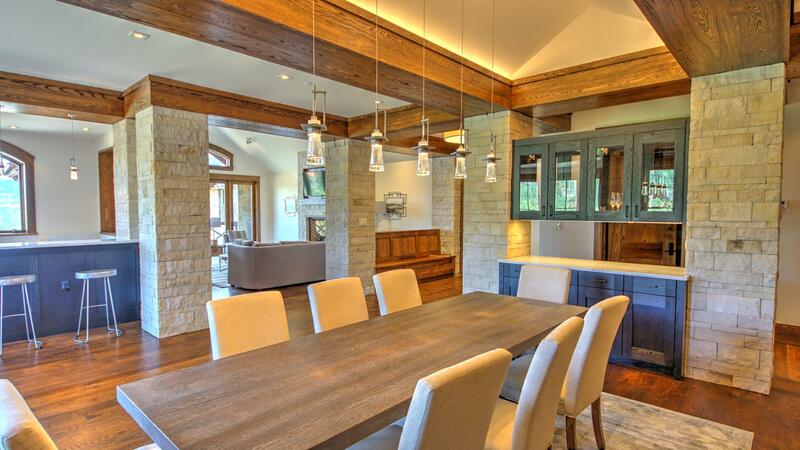 Listed by Garrett Simon and Lars Carlson of Telluride Real Estate Corp.